Tues. Jan. 22, 2019, Chapter Officers – Lodge Executive Meeting – Beaumont 7:30 p.m.
Wed. Feb. 13, 2019, OA Chapter Meeting – ALL ARROWMAN, Chili Cook-Off 7:00 p.m. American Legion, Union, MO. Bring your Champion Chili to the annual cook-off and share. Please mark your utensils so they are returned to the proper people. Sat. Feb. 23, 2019, Arrowmen Experience – All Arrowmen and Ceremonial Teams Beaumont 8:00 a.m. to 4:00 p.m. Sat. Mar. 9, 2019, Service Project – All Arrowmen 14 years & older – Shaw Nature Reserve, Gray Summit, MO. Tues. Mar. 26, 2019, Chapter Officers – Lodge Executive Meeting – Beaumont 7:30 p.m.
Apr. 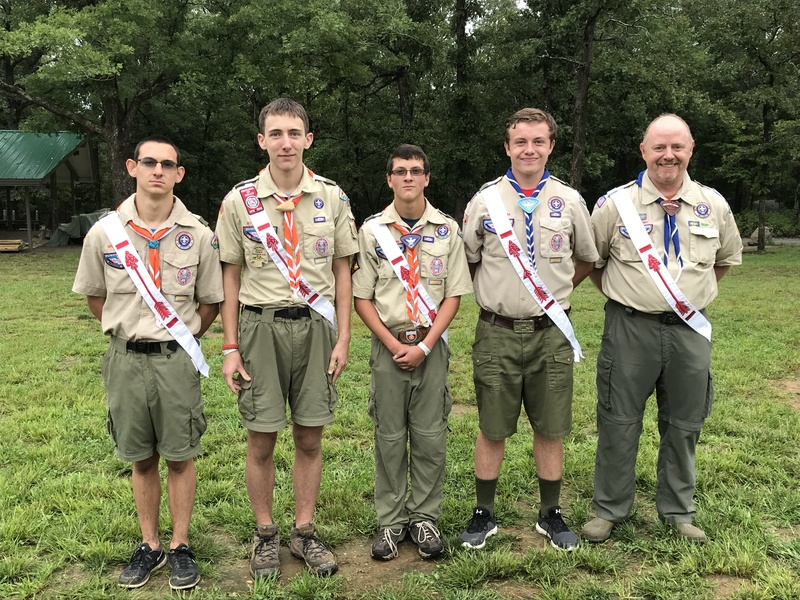 12 – 14, 2019, Osage District Spring Camporee at Ecklekamp Field in Washington, MO Osage Chapter is hosting this event. Tues. Aug. 27, 2019, Chapter Officers – Lodge Executive Meeting – Beaumont 7:30 p.m.